This week has been full of headline news -- "Senate fails its Zuckerberg test", "'Um, uh, no': Zuckerberg not keen to reveal own personal info", and many others. One observation we've had is the struggle between generations. The speed at which technology has increased is staggering. The Technology Snowball is very real, and we see this fleshed out on Capitol Hill as questions ask of Mark Zuckerberg seem ridiculous at times, it's obvious that it's not just church tech that faces these struggles. From justifying technology purchases to trying to helping staff understand their password is lousy. Enough words, take a listen. 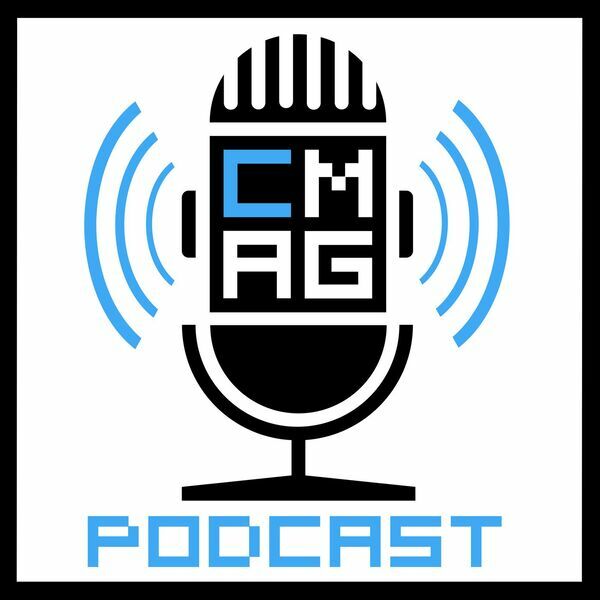 If you would like to join in the fun, say "hello" to us on @ChurchMag using #cmagcast, send us an email at podcast@churchm.ag, or submit your thoughts here -- you can even send us a voice or video message that we'll share on an upcoming podcast. Because awesome.